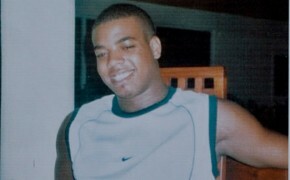 A retired High Court judge who presided over the inquiry into the police shooting of Azelle Rodney has concluded there was no lawful justification for the killing. 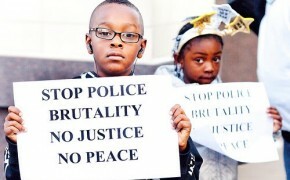 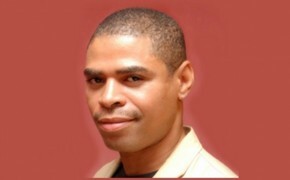 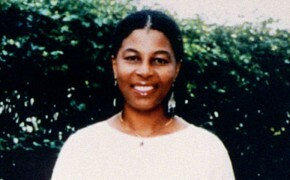 But will the officer who shot and killed Rodney be brought to justice? 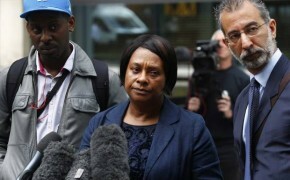 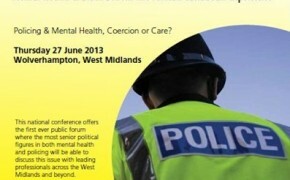 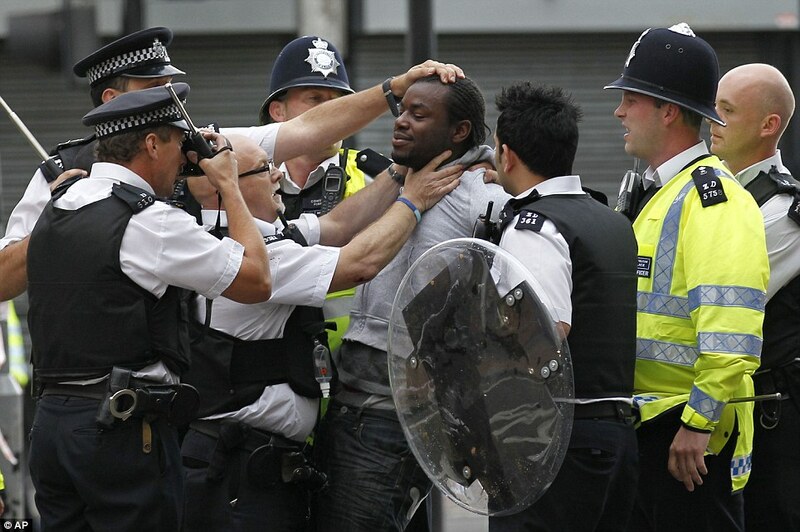 National Conference on Policing, Mental Health & Black Britain: Coercion or Care?